Estate Agents based in Wynyard, Durham and Darlington. 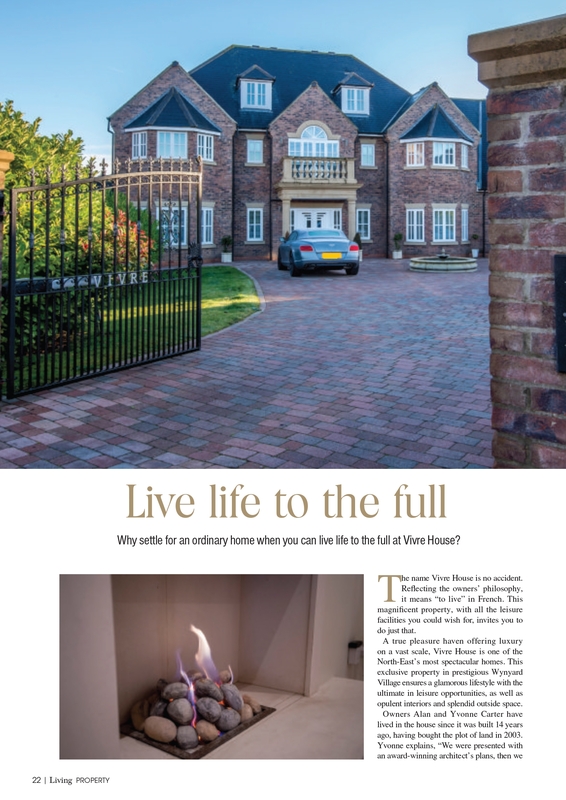 Fine and Country regularly use North East Living Magazine, their adverts are placed in the premium property section at the front of the magazine. 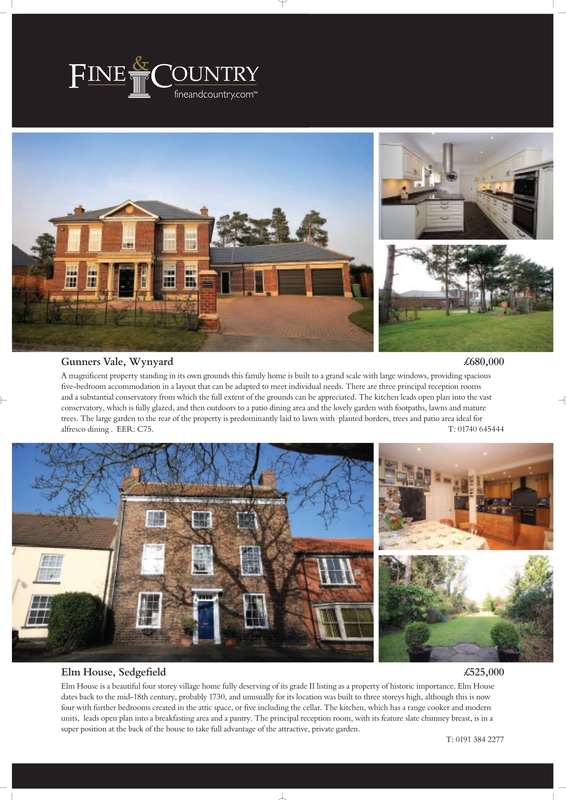 Fine and Country have used North East Living Magazine to promote our finest properties for many years now, and have always found that the publication is of such a high standard – both in content and quality – that it is an ideal platform for us to advertise such homes of distinction. - Adrienne Dobson, Fine and Country Manager, Wynyard.